Greeting from #easyenglish, “Think English, Think Easy!”. Indeed, that is the tagline of the #easyenglish videos which are intended to be distributed throughout Indonesia. 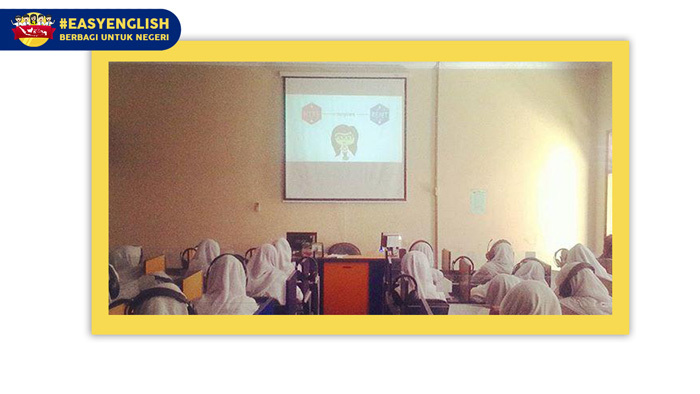 We hope that Indonesian students who learn English will keep our tagline in their mind. WHAT IS #EASYENGLISH FOR INDONESIA 2018? Isn’t the video fun? 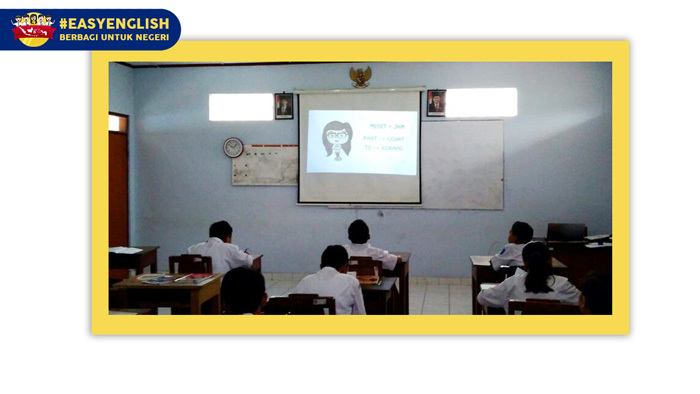 We hope that the teachers or education activists in Indonesia could teach with #easyenglish videos. 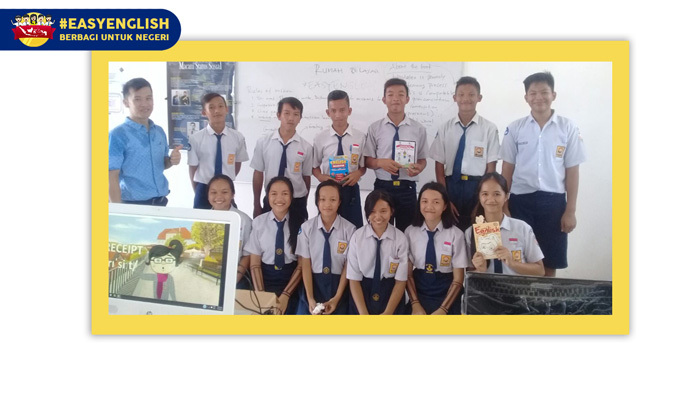 Since 2015, #Easyenglish for Indonesia has distributed 700 DVDs and 300 books as English learning materials to more than 200 schools. Having been running for 3 years, the #Easyenglish team strives to keep the trust of all parties involved by providing program-updates on a regular basis. Furthermore, we also provide a final report on fund allocation at the end of the program. HOW TO PARTICIPATE IN #EASYENGLISH FOR INDONESIA 2018? You can make a donation of at least Rp 30.000,00 and it will be transformed into 1 DVD #easyenglish. Here is the list of bank accounts for International donations. Let’s make Indonesian education better. Send a message to our email by filling in the following form or click on the WhatsApp button to send a message to our WhatsApp.